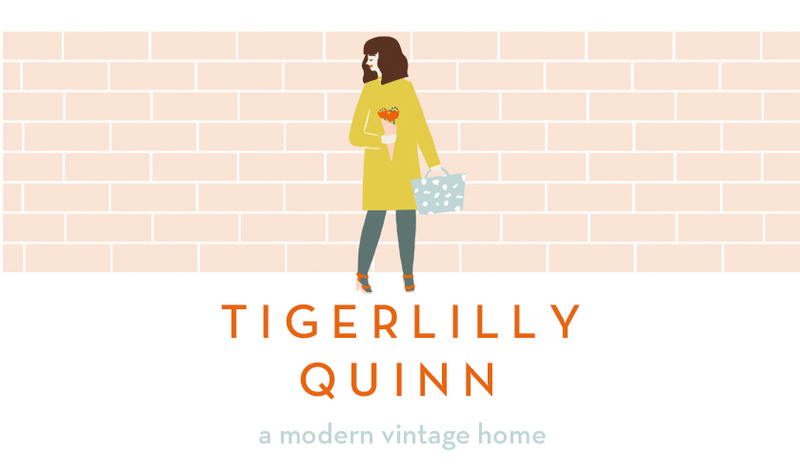 Tigerlilly Quinn: Let the cleaning continue! So following on from this post about being inspired to start Spring cleaning and sort out our house I thought I'd go the whole hog and give our carpet a proper clean too. 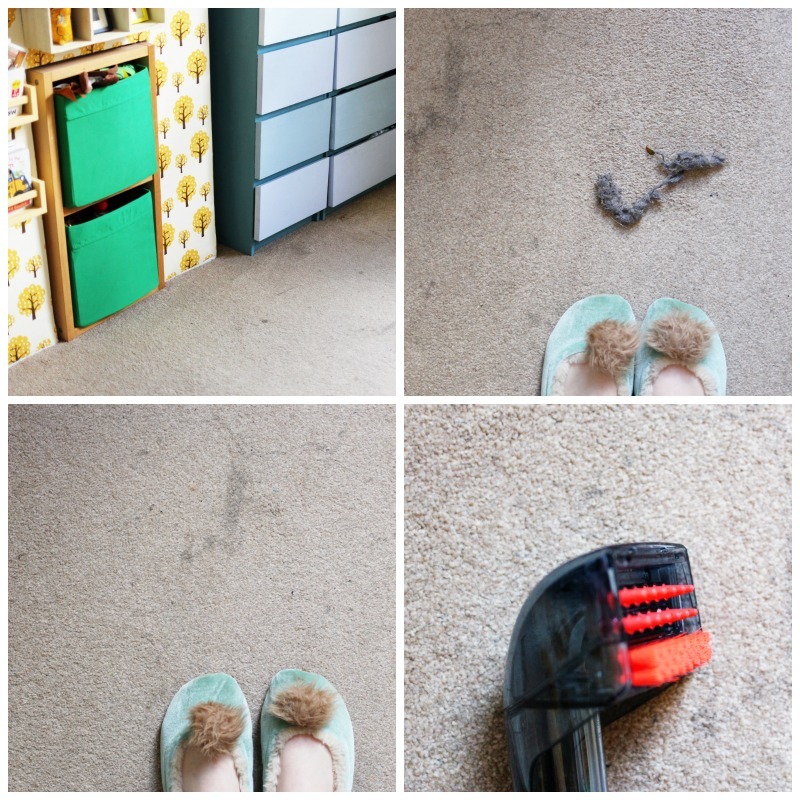 Although our new vacuum really does help with our cat hairs after living here six years now our carpets have seen their fare share of dirt, spills and general muck that having children and pets cause. I've only really ever known people to clean their carpets professionally when moving out of a property and it strikes me as ones of those things that you get done then wonder why you didn't do it to enjoy whilst you actually lived there. One of my biggest regrets actually is getting our stairs and upstairs carpeted as we much prefer wooden floors. 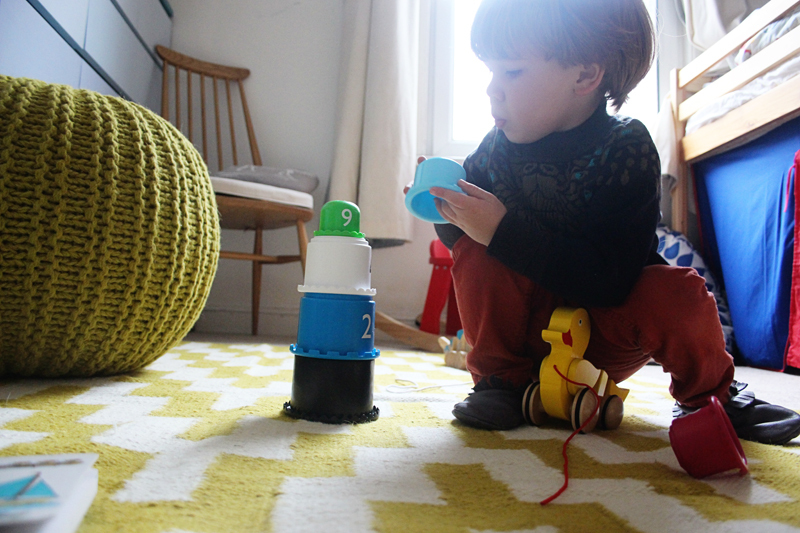 That being said it is nice to have carpets in our bedroom and Wilf's as its soft to walk or play on etc. So I think even if we get rid of it in our hallway we'll probably keep it in those two rooms. Wilf's room in particular had quite a few stains so I was eager to give trying a carpet cleaner a go. Bissell had asked me if I'd like to review their Lift-Off machine and after watching this video I was eager to see if it made such a difference (cleaning obsessives I'd give it a watch, it's SO satisfying to see the difference before and after ha!). Shows carpet stains before, after using the Bissel vacuum and then a further close up using the spot cleaner lift off. I found the machine really easy to use, by filling up one section with warm water and cleaning solution and pressing the spray button as you vacuum forward you then go over the same section without spraying to dry it off. The other section then fills up with the dirty water that is being sucked up. I found that it picked up LOADS of cat hairs even though I'd already gone over it with our normal vacuum. The brushes combined with the water and solution really dig out all the dirt which is pretty gross to see! I have to say it didn't give the change in colour dramatic difference that the video showed but it did bring up lots and lots of ingrained fluff which I think would have only been able to have done with getting down and really scrubbing it. What I liked about the products was that you can take off the spot cleaning section to get to smaller areas (like the top of our landing) and also our sofas. I think if you were short on space I'd probably say to go for one of their smaller portable spot cleaners like this one. We have a utility room so had enough space to fit this one and the benefit is that you can use it like a normal vacuum and not really get down on your knees and put any effort in like you do with the spot cleaner attachment. In terms of practicality the carpets take about an hour to try and probably about 30mins to clean so it's pretty time efficient. 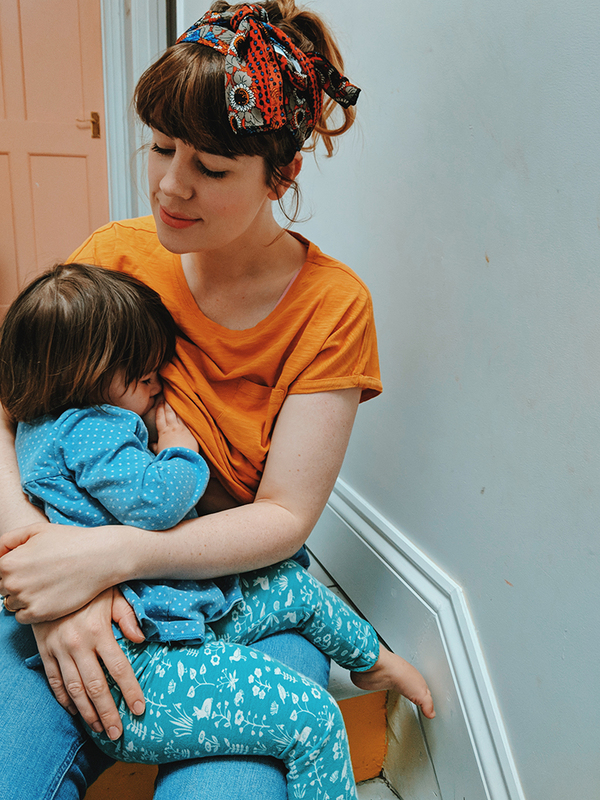 What I quite like about it is that it can become a monthly routine rather than something you do once every 6 years (ahem) or when you're moving out of a property. how should I protect porcelain tile from heavy furniture?